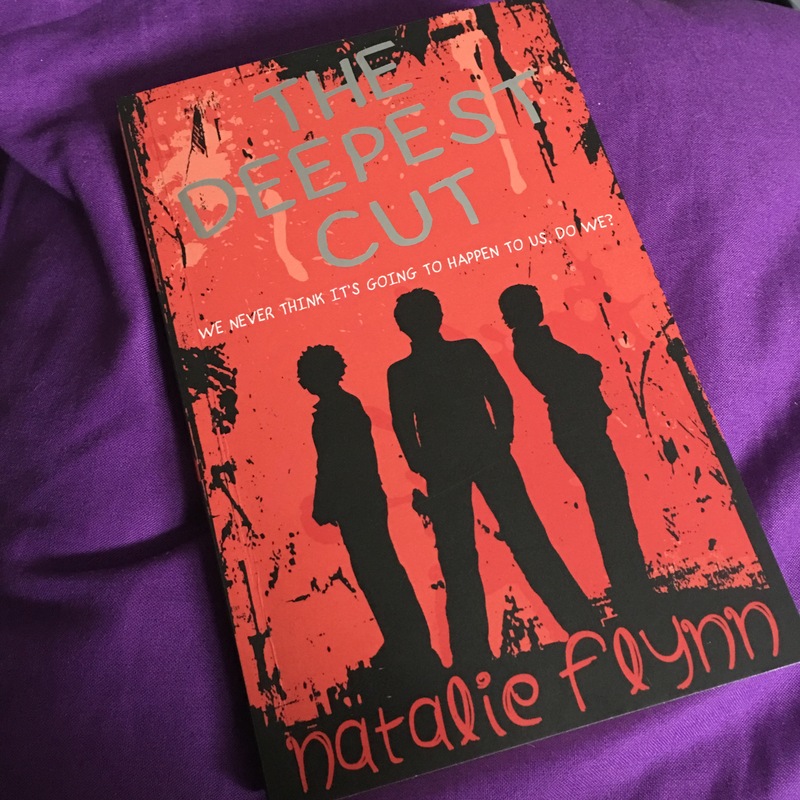 I picked up a copy of The Deepest Cut by Natalie Flynn at YALC (the Young Adult Literature Convention that takes place at London Film and Comic Con) last year. When the lovely Karen at Accent Press told me that it had been nominated for The Lancashire Book of the Year Award I jumped at the chance to find out what such a nomination meant to the author. For me, there were certain milestones that I’d always dreamed about in my writing career: Finishing a book, finding an agent, getting a book deal, being reviewed. There’s one I’d always thought I’d like to happen, but didn’t let myself think about too much, and that was being nominated/shortlisted for an award. When I heard from my lovely publicist Karen about the LBOY shortlisting, it was late on a Friday afternoon and I didn’t take it all in straight away. Over the weekend, I kept randomly bursting out “I’ve been shortlisted for an award” in utter amazement. It is amazing. It’s the ultimate seal of approval. The Deepest Cut is a story that will always mean a lot to me. It began its life as a play in 2011. The novel adaptation wasn’t easy to write. 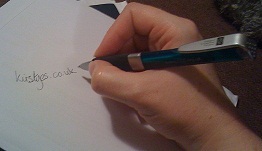 It went through lots of ideas and lots of drafts before it became what it is today. But in all those drafts, I was always writing with my audience in mind – teenagers. Adam’s story is for them. To inspire them, give them hope, make them laugh and, hopefully, raise awareness of the tragic consequences of knife crime. The LBOY awards are decided on solely by the teens I wrote this story for, so the fact they’ve connected with it deeply enough to shortlist me for their award is the best feeling in the world. It makes all those late nights, frustrating editing days, moments of almost giving up on it totally worth it. I’m so proud to be on the LBOY 2017 shortlist and I can’t wait to go to Preston to meet these fantastic teens who put me there. Roll on July! 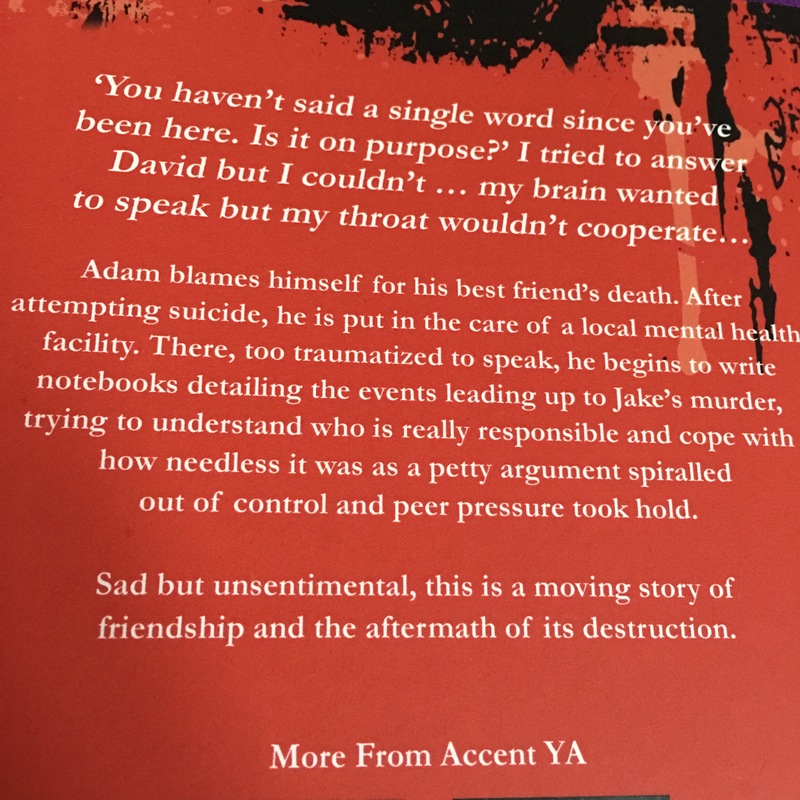 The opening of this story is a powerful one and does needs a trigger warning as it starts with our protagonist Adam attempting suicide. Following the event his period of recovery in a mental health unit sees him trying to find his voice after the trauma leaves him mute. Adam is immediately engaging and evokes empathy. He thinks he is to blame for his friend’s death but we see a young man full of anguish and unable to express it. The opening few chapters will make me even more angry if I hear the term man up being used to prevent boys and men from displaying emotion. Flynn portrays an excellent debunking of what mental health units are like. The award ceremony is next week on 8th July and I wish Natalie all the luck. Thanks for taking the time to share with us what even the shortlisting means to you. Posted on July 1, 2017, in Author Interviews and tagged Accent Press, Award nomination, Award shortlisting, knife crime, Lancashire Book of the Year, Mental health, Natalie Flynn, suicide, The Deepest Cut, Trigger Warning. Bookmark the permalink. Leave a comment.